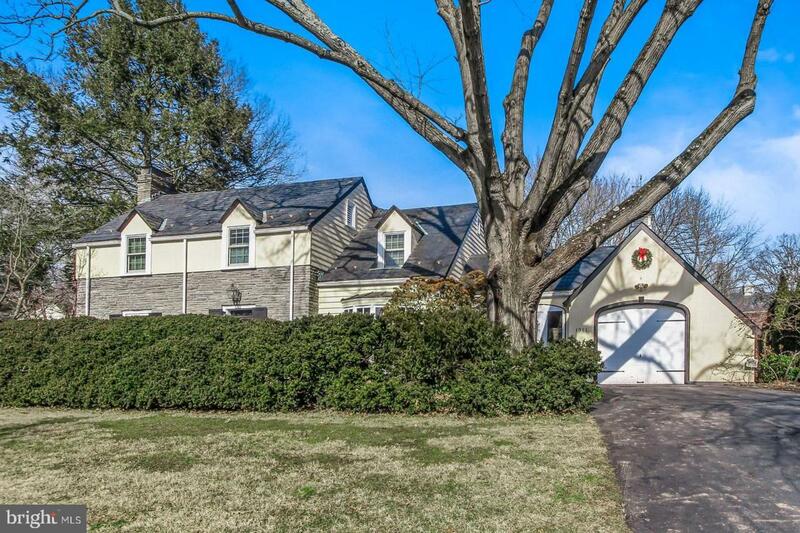 This stately gem in School Lane Hills neighborhood will be sure to wow! Elegant curb appeal greets you with mature trees and private landscaping. Step inside and discover the gorgeous finishes, both old and new. Some unique features are original hardwood floors, carefully crafted built-ins with custom lighting, and a large den with a delightful window seat. The large open kitchen looks like an HGTV showcase with new custom cabinets, two-tone granite countertops, and stainless appliances. Upstairs, there are 4 spacious bedrooms, the largest of which is a gorgeous master suite featuring a fireplace and two walk-in closets. The master bathroom features a walk in tiled shower, jetted tub, dressing area, and a bright airy quality. Enjoy the photos, but be sure to set up your private showing so you can enjoy this home in person!